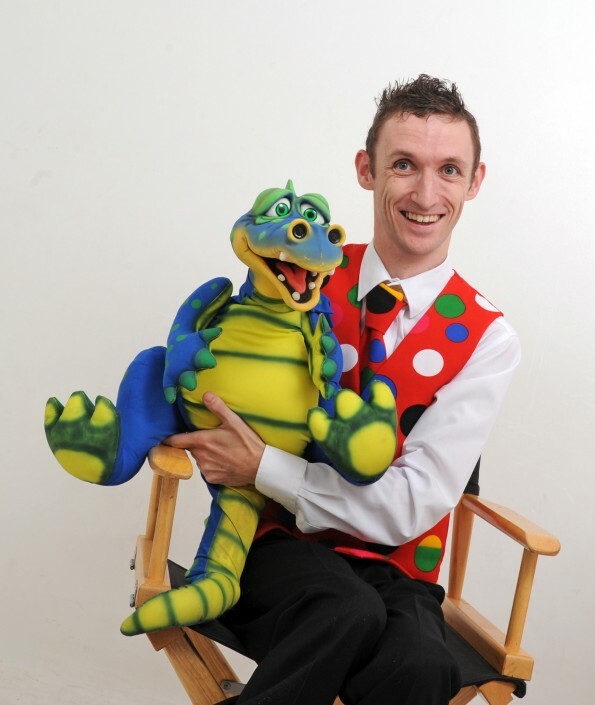 CHILDREN‘S ENTERTAINER RUNCORN – UK’S ENTERTAINER OF THE YEAR. 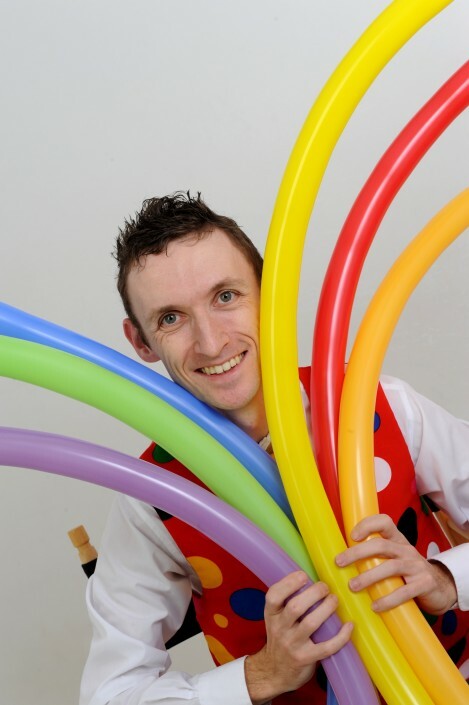 For any children’s events, parties or occasions, you need top notch children’s entertainer Runcorn. 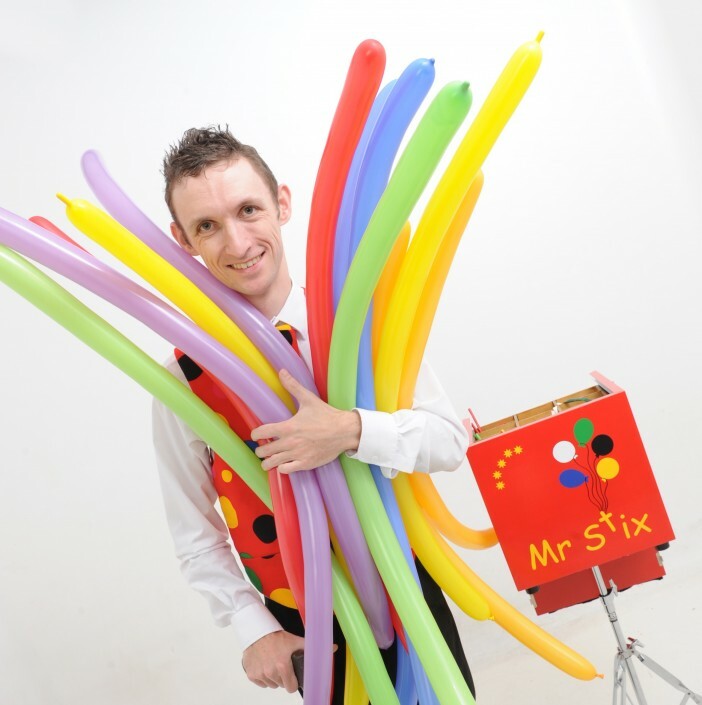 And that’s exactly what Mr Stix has to offer. As an award winning children’s entertainer, Mr Stix can provide hours of fun and laughter for children of all ages. The Holiday Show is 45 minutes of non stop fun, joy and laughter. 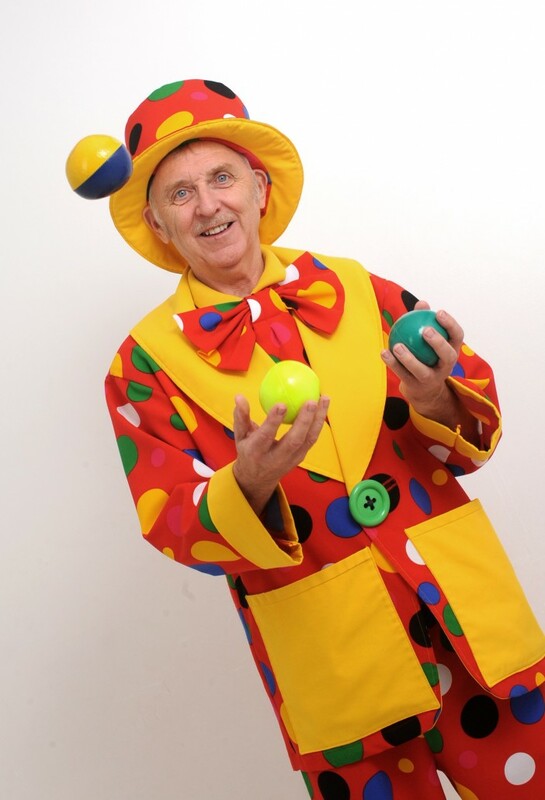 And this is a great way to keep your whole guest list entertained, from the youngest to the oldest. 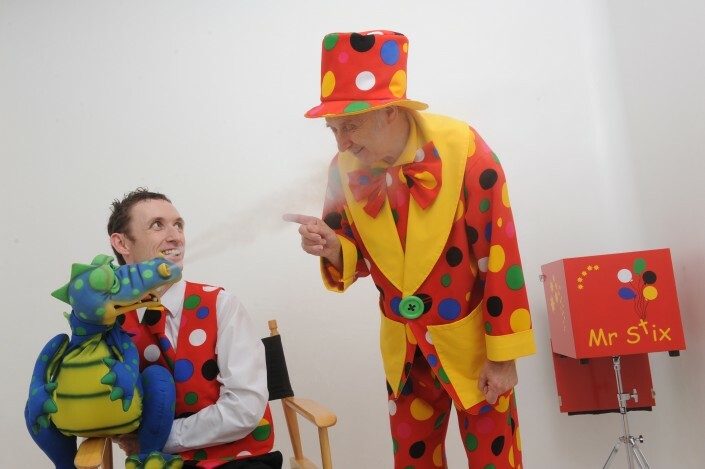 With magic, music, illusion, dancing, comedy and audience involvement, the Holiday Show is certain to keep your guests happy and involved throughout. 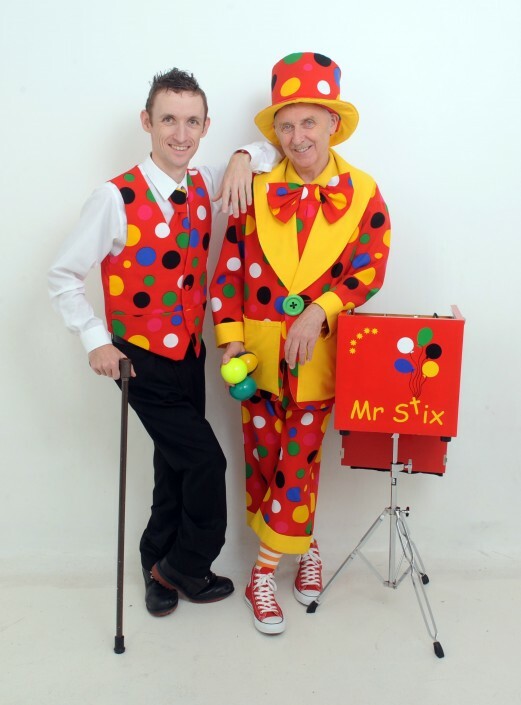 And Mr Stix will even be joined by his assistant, Peanut, for double the entertainment, and double the fun. But 45 minutes of entertainment isn’t always long enough, and sometimes you need something extra.  Well, how about the 1 Hour Party. 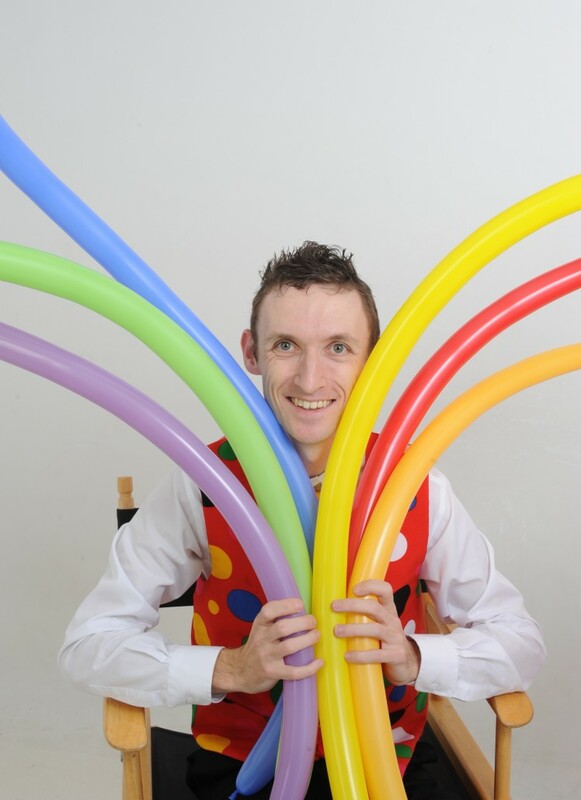 Designed with children’s birthday parties in mind, but suitable for any occasion or celebration, the 1 Hour Party is the perfect option. 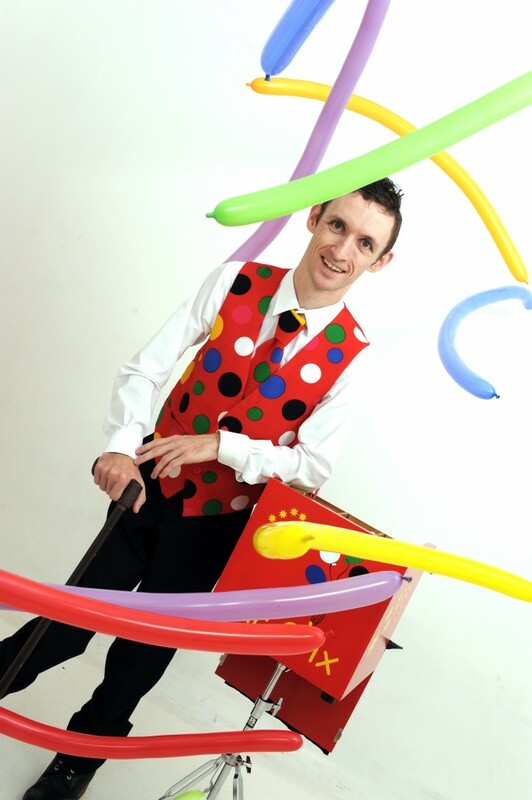 With a whole hour of fun filled music, magic and comedy, your guests will be laughing and smiling for the whole time! 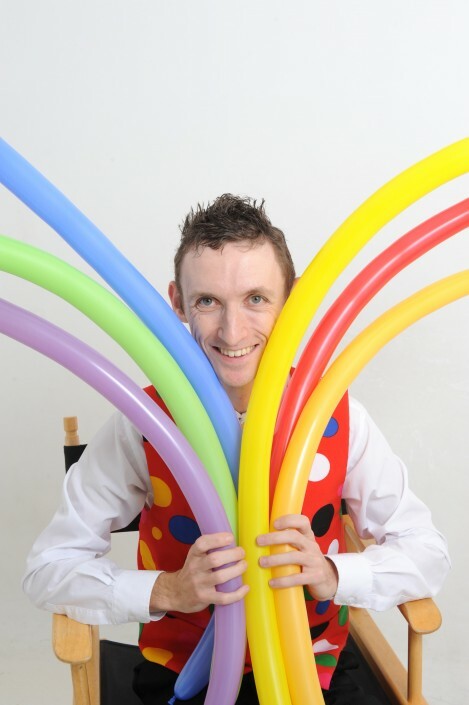 And, if you have a particular celebrant in mind, we can tailor the show to make them the star. A great way to make their special day, even more magical. The 2 Hour Party is double the fun, and double the length of the 1 Hour Party. And this is a great option for longer events and parties. In fact, this 2 Hour Party can be delivered in two pieces, with a break in the middle for party cake or food. So whether you need 2 consecutive hours of entertainment, or you would prefer to split it into two, your guests will have a great time. With music, magic, dancing and comedy, as well as audience involvement, your guests will have a great time.